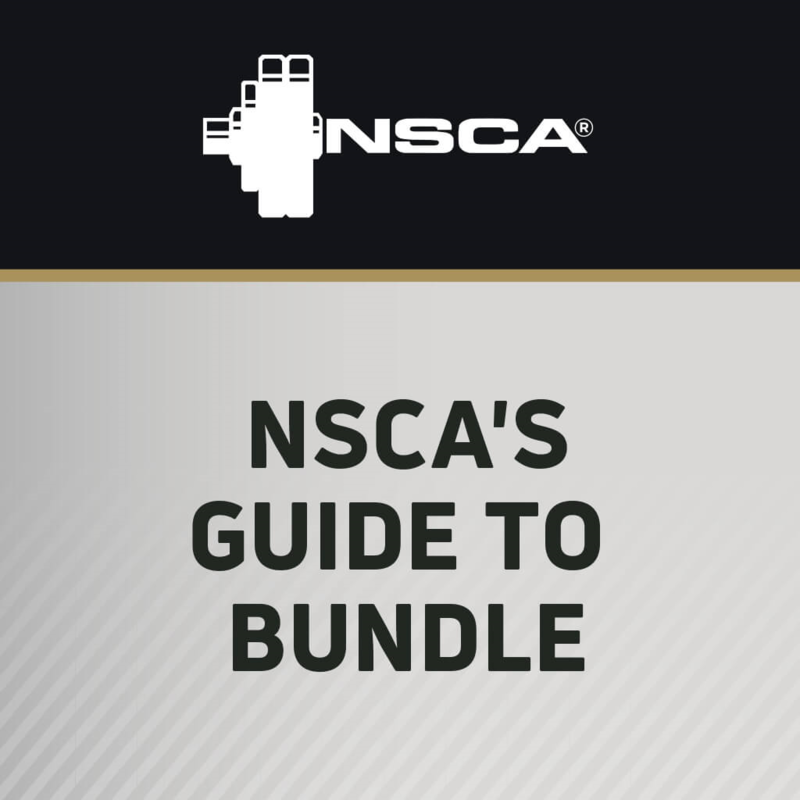 In this session from the NSCA's 2016 National Conference, Boo Schexnayder demonstrates how to effectively design long-term and short-term programs for speed development. 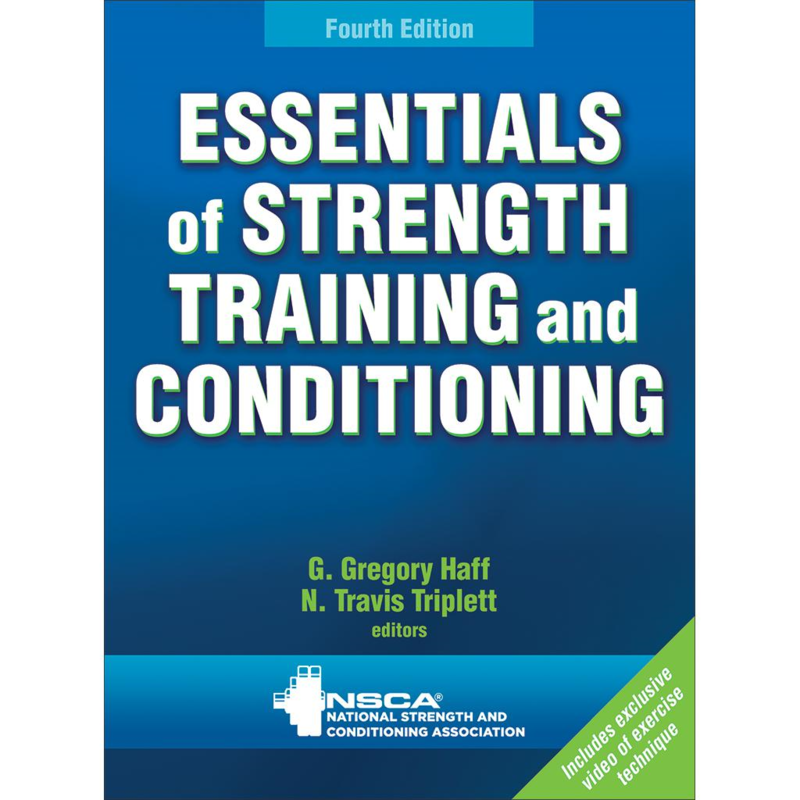 Schexnayder explains how to effectively periodize strength training in a manner that supports speed development, as well as how to use speed and power training as a neural integration tool to enhance strength development. While analyzing the speed requirements of different sports may, at first, seem to be a massive challenge, asking a few key questions can make the task much simpler. Acceleration and maximum speed are terms used in speed development programs, and when developing a program, it is vital to differentiate between the two. This allows coaches to target their training to the capacity most important in their own sport. 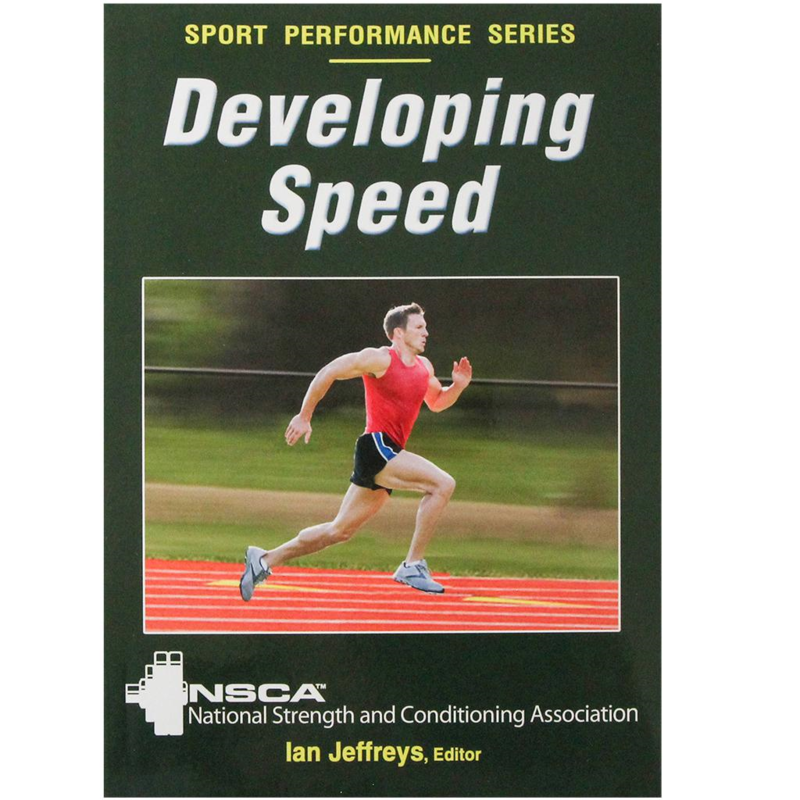 Learn practical programming ideas to implement in youth speed training programs. 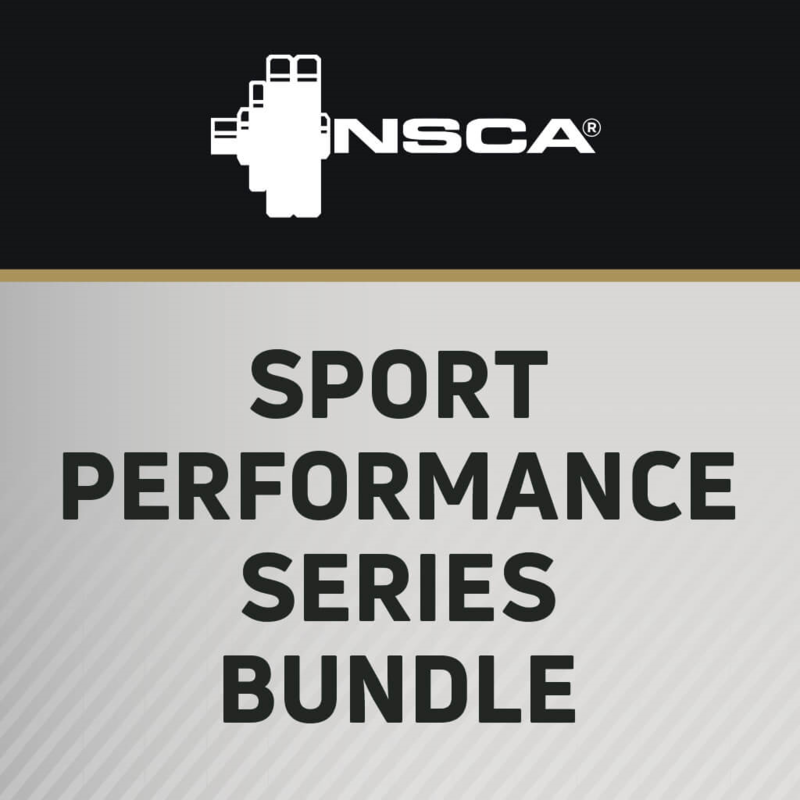 In this session from the NSCA’s 2017 National Conference, Lance Walker explains how to leverage the differences between starting, acceleration, and maximum velocity dynamics (movement preparation) and plyometrics. 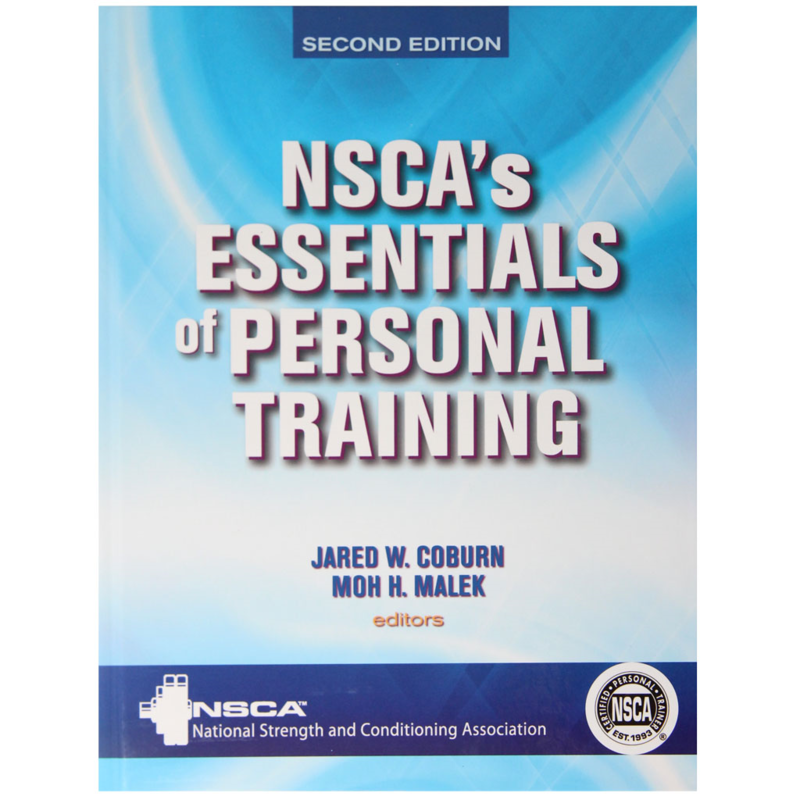 Learn about the most common errors made by young athletes when training linear speed with practical tools, teachings, and contextual cues.